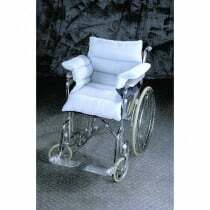 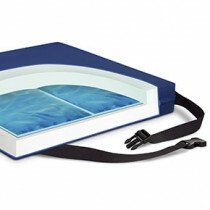 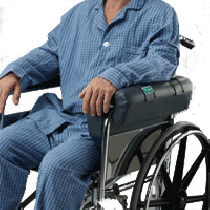 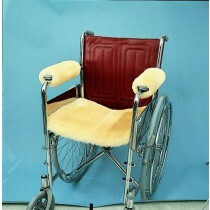 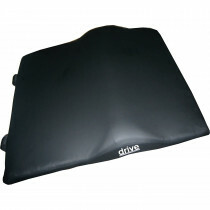 Wheelchair Cushions serve a primary purpose of distributing weight for increased comfort. 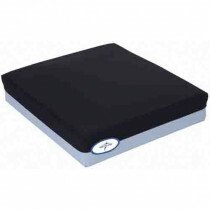 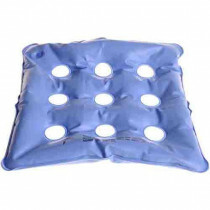 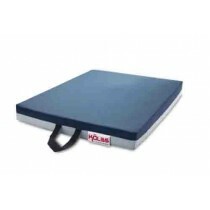 Eggcrate Convoluted Foam Cushions relieve pressure and prevent sores or ulcers. 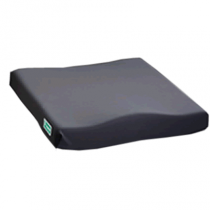 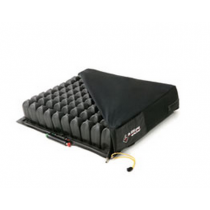 Gel Wheelchair Seat Cushions have multiple layers of differing resistance layers to allow weight distribution while also providing comfortable support. 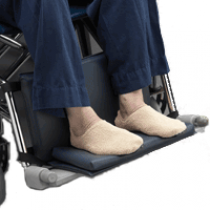 Comfort Plus Hollowcore Wheelchair Liners provide full chair padding to prevent any harm or discomfort from hard surfaces or the wheelchair frame. 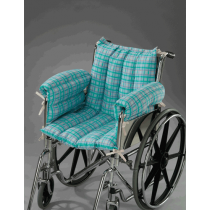 We have many more cushions to accommodate whatever your support needs are. 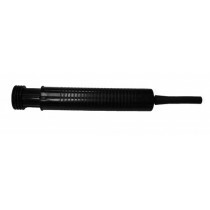 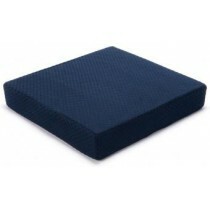 Foam Cushions provide uniform support and comfort where needed. 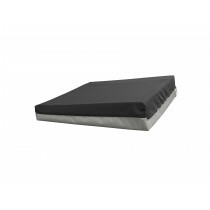 Gel Cushions gives excellent rebound, soft comfort, and consistent results. 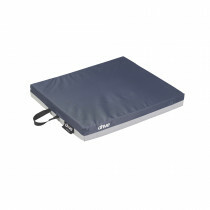 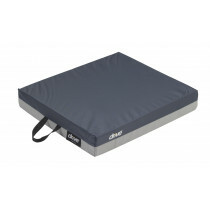 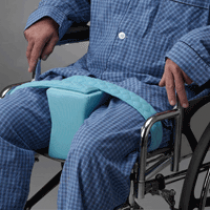 Air Cell Cushions allow adjustable support to fit individual needs.